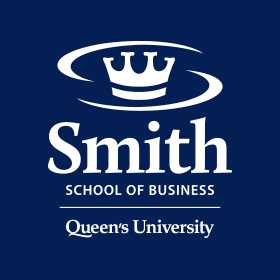 December 11, 2012 – KINGSTON, ON – Expect low economic growth and approach financial markets with caution, advised Queen’s School of Business faculty at the 31st annual Business Forecast Lunch held today in Kingston, Ontario. November 27, 2012 — The Queen’s Commerce Society held its fourth annual Holiday Hope event in Goodes Hall. Groups of Commerce students had raised and pooled their funds to purchase gifts for 120 children of 78 local families, the highest number of children yet. Nov. 20, 2012 – Kingston This year’s recipients of the Queen’s School of Business Research Excellence Awards were lauded at a reception at Goodes Hall.